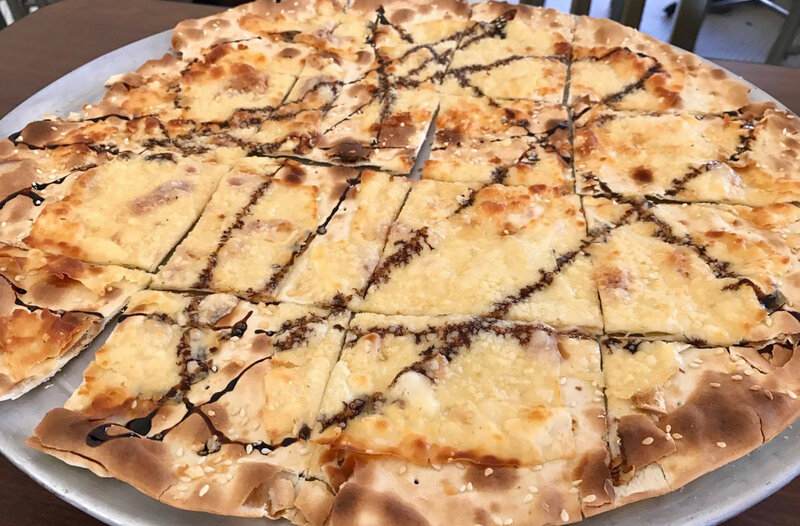 Our goal is to provide freshly prepared foods that satisfy both your hunger and your soul. It’s very important to us that our food is not fussy but, be made using high-quality clean ingredients. Straightforward honest food is what we promise to deliver. Our food is made from scratch, it could be described as “New American”; high-quality comfort food with a European influence. 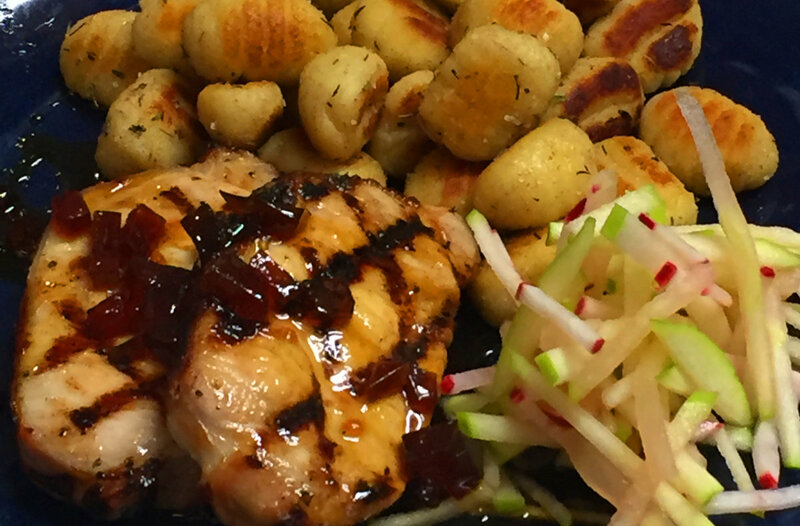 We make everything we possibly can at The Kitchen, from our salad dressings to our desserts. We use the best quality ingredients that are clean. For example, our meats are all natural, no nitrates, no sulfates, no soy filler or soy modifiers. When you dine with us be sure to try our Disco Fries, Our chicken piccata, or our 1/2 lb, never frozen fresh certified Angus beef burger. 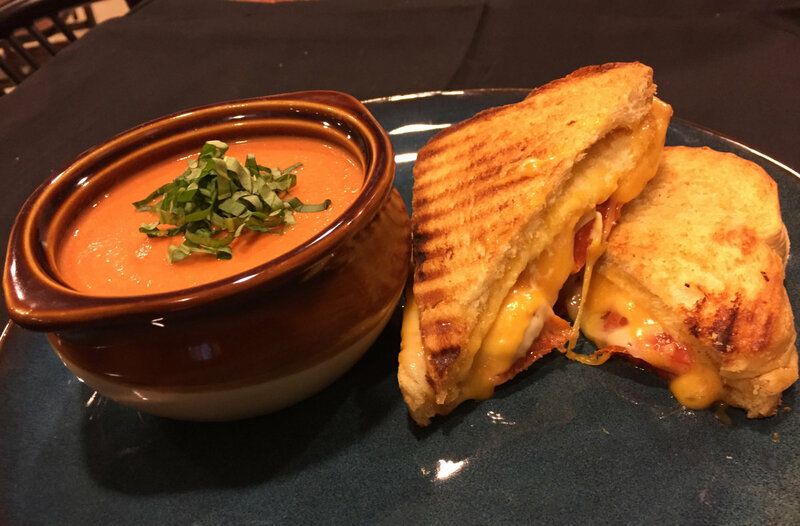 Our Panini sandwiches are freshly pressed to order and filled with all natural, nitrate free, sulfite free meats (even the salami & pepperoni), homemade spreads such as roasted tomato tapenade, and complimentary cheeses. 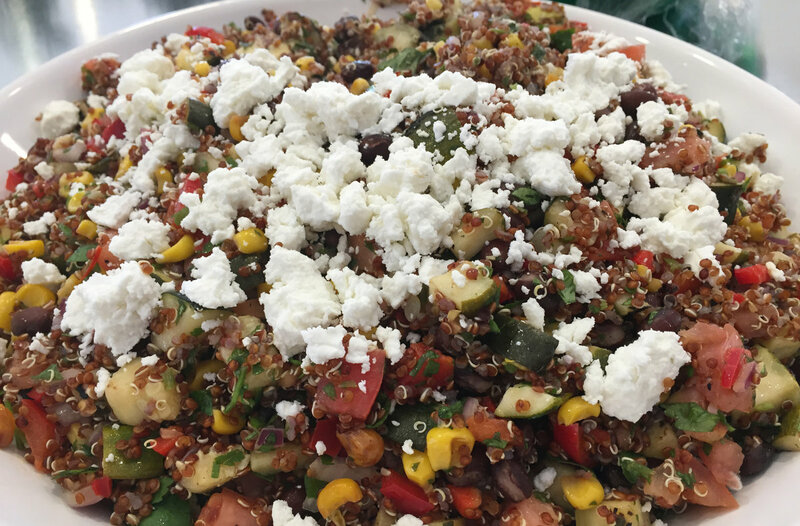 If you’re wanting to eat light be sure to try one of our seasonal salads such as our ever popular Southwest Quinoa Salad, or one of our rotating daily soup specials.